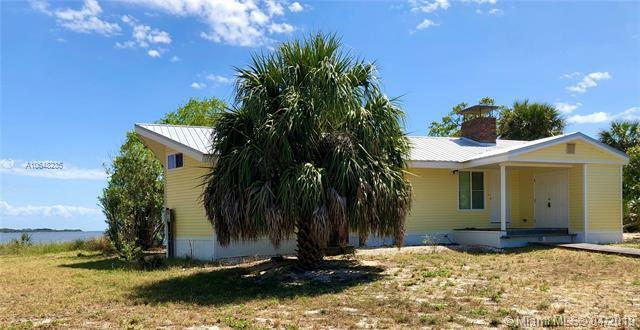 Enjoy the ultimate Florida lifestyle at this private, never before available, beach bungalow situated at the end of the key, along the airstrip, perfect for those with a private aircraft. 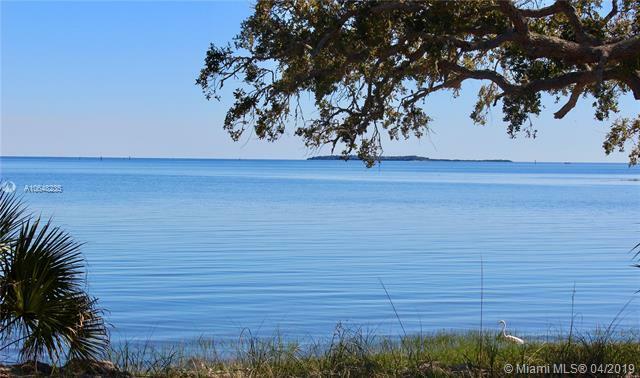 Fully furnished and custom built by its original owners who designed the house around the unobstructed Gulf views, with vaulted ceilings, brick fireplace, wood deck, and large windows. This home features recent updates throughout including a new roof and hurricane impact windows and doors. 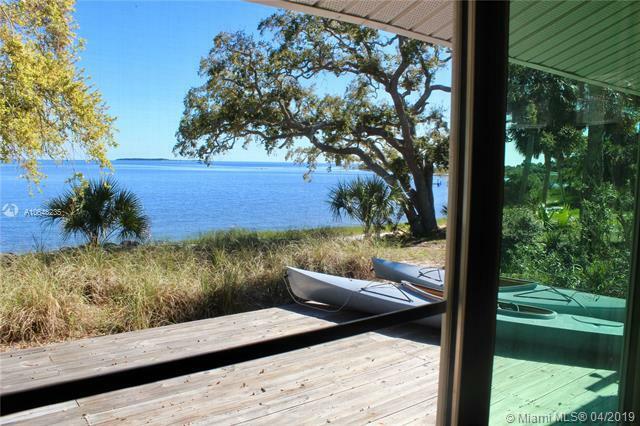 With its high seawall and natural sea oats, this property has never flooded. Take your kayaks out, fish from your beach, or sit on your wood deck and watch the dolphins as the sunrise greets you and the sunset waves goodbye. 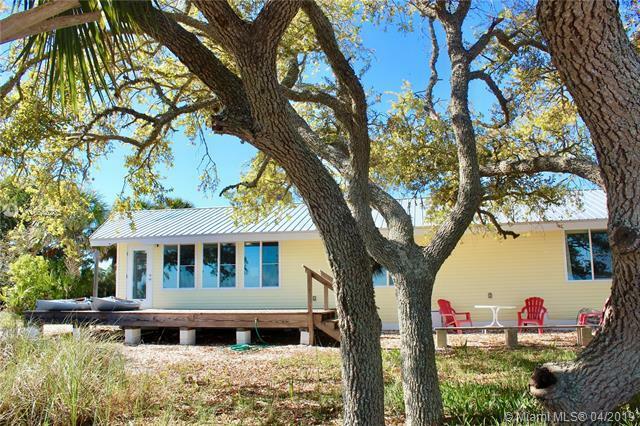 This beach home is ideal for those looking to soak in everything native Florida has to offer.